WhatsApp has been blocked across Brazil for the next 72 hours in accordance with a state judge’s order. The service is estimated to have about 100 million users in the country. The ruling came into effect at 1PM ET, with a warning to service providers that failure to comply with the order would invite a fine of $142,000 per day. Today’s blackout comes courtesy of judge Marcel Maia Montalvão, who previously ordered Facebook’s vice president for Latin America to be detained in Sao Paulo because WhatsApp (which the social network owns) repeated failure to comply with judicial demands to hand over private data. According to Folha de São Paulo, Brazil’s largest newspaper, today’s WhatsApp block is part of the same case. Making matters worse is the fact that the service recently enabled end-to-encryption for text, image and voice messages, meaning that the company wouldn’t be able to access any correspondence between users. 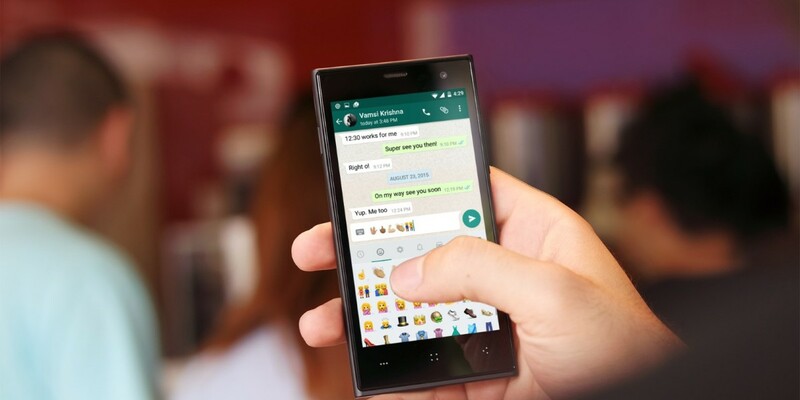 WhatsApp was previously shut down in Brazil only months ago. Last December, a court ordered a blackout of the service after an injunction against the messaging service from an unnamed third party. Where’s that kind of level-headed thinking now? Update 2:17 PM ET: And it’s back! A judge has ruled to unban the service, and users are reporting the messaging app is resuming normal functionality.